ICYMI: 'Ex Machina' Tech Thriller Coming to FX? 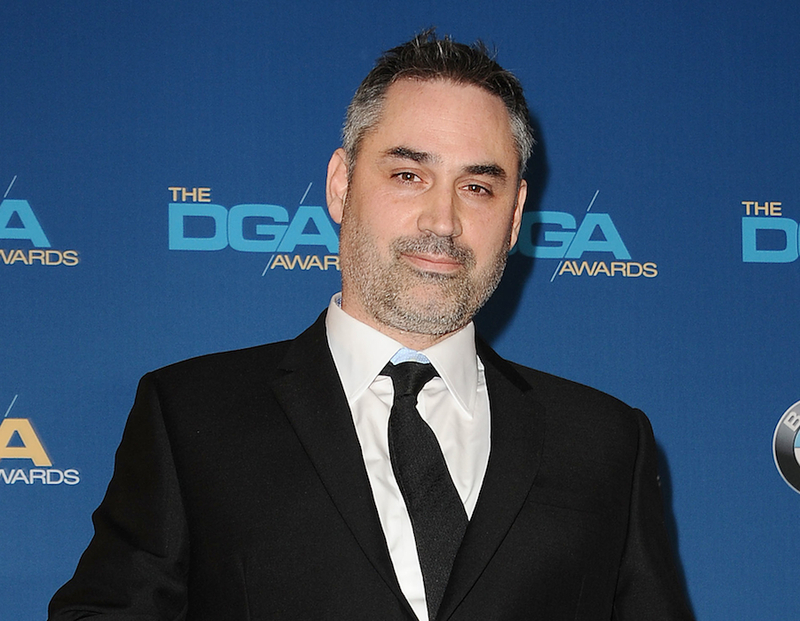 Alex Garland, who is best known for directing the sci-fi thrillers Ex Machina and Annihilation (the latter still in theaters), has his eyes set on the small screen now. Garland recently pitched a pilot to FX called “Devs”, which follows the story of an employee at a tech company who begins searching through a secret division within her company, which she believes has something to do with the disappearance of her boyfriend. Garland will direct the pilot, and since the summary doesn’t give us much, I hope it gets picked up so we can see more. Garland’s pilot comes under a deal signed by Scott Rudin Productions with FX that will also see the cable network shooting Taika Waititi’s vampire comedy pilot “What We Do In The Shadows”, based on his film of the same name. Fingers crossed for both projects!